Most online slots games have a theme, but The Grand Journey provides an unusual prehistoric backdrop for players. The game has a fantasy-adventure style to keep players entertained and surprised. An Amazon warrior, explorer and even a saber-toothed tiger make an appearance during game play. Other graphics include dinosaurs, a volcano and a stone idol, rounding out the game's exploration theme. 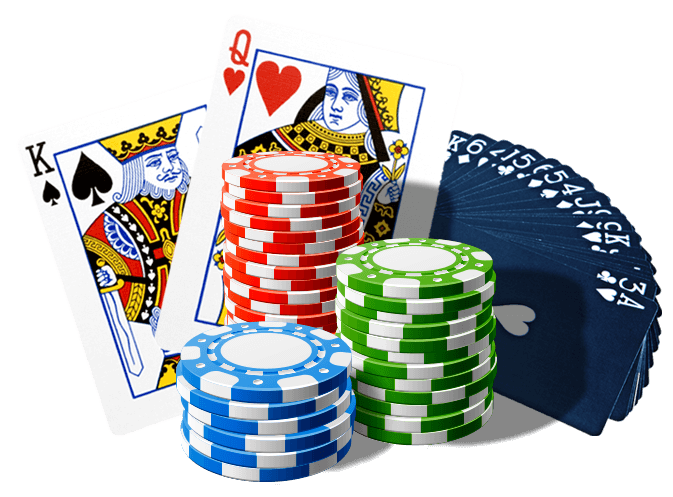 As in other online casino games, players have five reels in The Grand Journey, but with a total of 30 paylines available. The game does not have a progressive jackpot. A player chooses between one-cent and two-cent coins, with a maximum of 20 coins allowed for each line. The maximum bet is $12, if the player uses two-cent coins and all 30 paylines. The basic wild card symbol in The Grand Journey is the game symbol itself. The symbol may be stacked and acts as a double multiplier when part of a winning line. The drill wild card appears in reel three only, but expands and covers the entire reel. This increases the chances of doubled prizes for the player. The globe scatter symbol gives 15 free spins if at least three of the symbols appear. During the free spins, the prize multipler goes up by one each time the player doesn't win, for a maximum of ten times the prize. However, the multipler will return to the start point of two once the player wins on a free spin. While The Grand Journey presents a great slots adventure, if you’re seeking one of a more chivalrous nature, then Avalon online slots may just be the game for you. At the Lucky Nugget a first-time The Grand Journey player might be able to receive a deposit match of $200 or less. The amount varies, as eligibility is set by geographic location and the player's starting money. 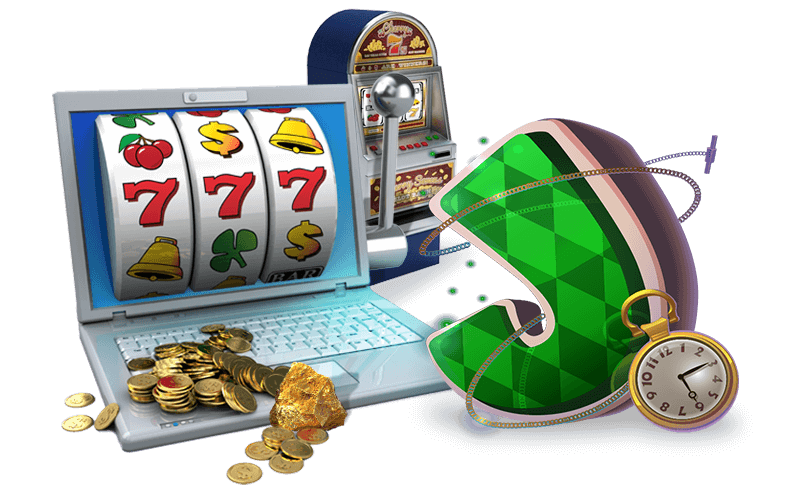 Online help is available anytime, seven days a week for players who have questions about the game's installation, their online casino account and any player bonuses.